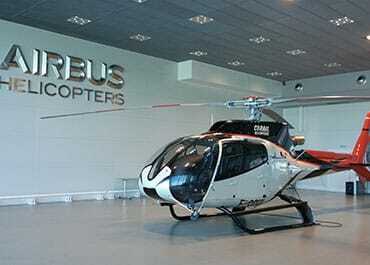 Helicopter negotiation: our company walks you through the process! Advice, delivery, follow-up, maintenance… Whether you wish to acquire an aircraft or sell your helicopter, our company will know how to guide you through. From Day 1 until the helicopter delivery, to a location of your choice, we will stay by your side. Corail hélicoptères guarantees regular and personalised follow-up. But that’s not it: we propose a whole promotion plan for an acquisition that meets your serene and judicious expectations. Do you need advice on an aircraft sale or acquisition?